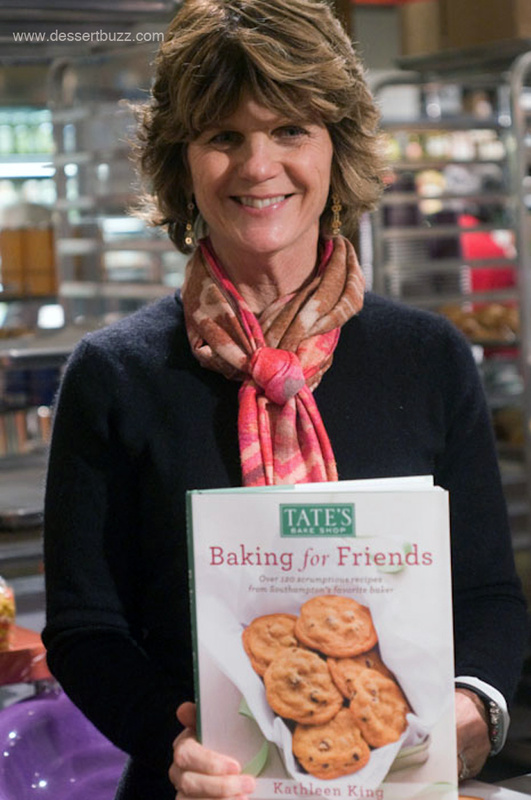 I stopped by Butterfield Market last night to check out some desserts from their annual Thanksgiving food tasting and as an added bonus Kathleen King, founder of Tate’s Bake Shop was there signing copies of her new cookbook Baking For Friends (review coming soon). I also tried some of Tate’s fantastic pies that are sold exclusively at Butterfield Market. 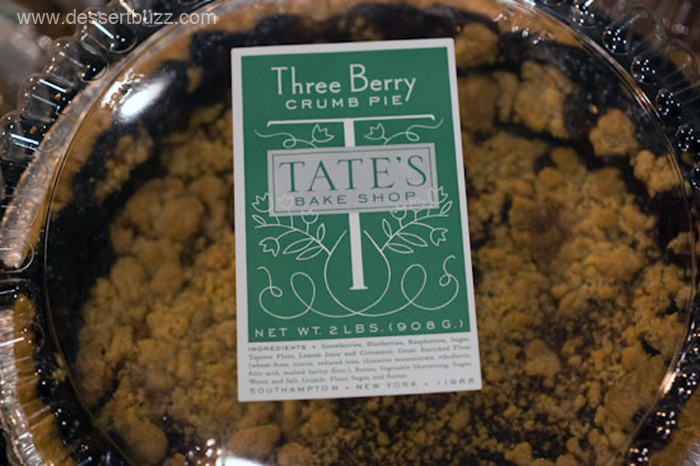 Most importantly, all Tate’s pies are on special through Saturday for $15.95 (regularly $19.95). They have pumpkin, three-berry, pecan and apple crumb. 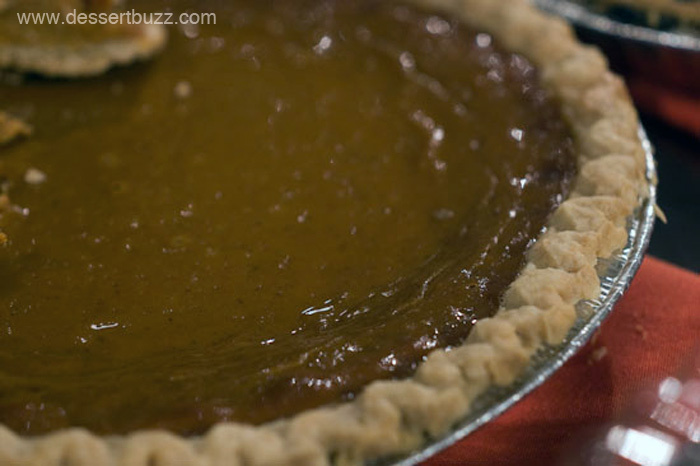 My personal favorite was the three-berry, but all the pies were quite good. Of course, when you pick up a pie or two from Butterfield you simply must pick up a pint (or three) Adirondack Creamery ice cream. I recommend the vanilla if you’re buying it to go with a pie. There are also two seasonal flavors that I really enjoyed–the peppermint Stick and (spiced) Pumpkin. You can’t go wrong with this small batch, local producer. I have been eating “Kathleen’s” and then Tate’s cookies for over 12 years. The line has grown quite a bit in that time. It now includes such varieties as white chocolate chip macadamia, whole wheat chocolate chip, butterscotch to name just a few. All the cookies are made in the style of their classic chocolate chip cookie, that is–very crispy and well baked. Kathleen also told me her gluten-free cookies have been selling like hotcakes, not just at Butterfield, but all over. 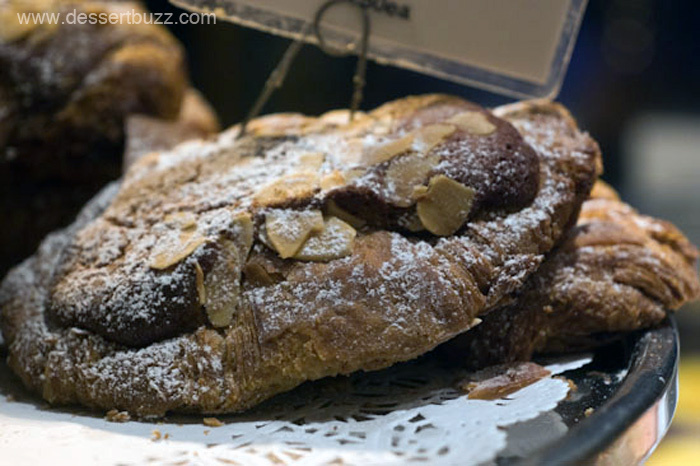 Of course in addition to pies and super premium ice cream Butterfield Market also has a massive selection of gourmet foods including many dessertbuzz favorites such as Payard pastries. Interestingly, Butterfield owner Alan Obsatz told me they continue to sell a lot of Payard pastry even though Payard opened his new shop on 74th and 3rd. He said for now, the dedicated Payard area that Butterfield has had for some time, will stay. 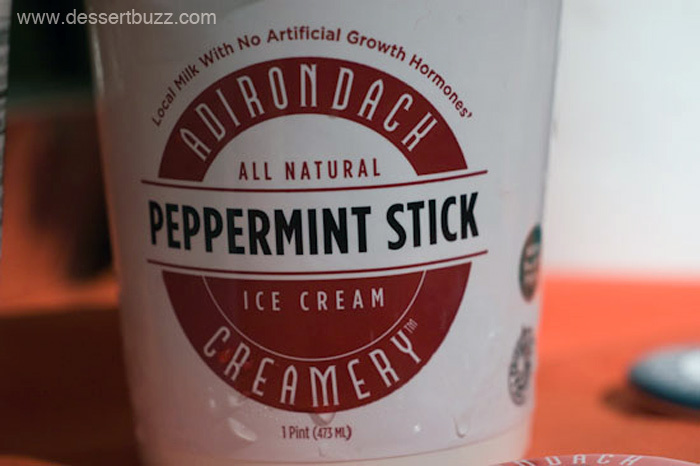 The Adirondack Creamery website is here. Stay up-to-date on all the NYC dessert news by following us on Twitter.